In a special session convened with less than 24 hours notice, Republicans introduced House Bill 3 on Tuesday, July 24. It passed the House after brief debate by a 67-36 margin. H.B. 3 removes a requirement for ballots to include a brief caption describing what each constitutional amendment would do. Instead of the short caption, the words “Constitutional Amendment” and the title of the amendment will appear for each measure on the ballot. The Senate later passed the measure 27-14. The bill now goes to Gov. Roy Cooper. Will he sign it? Veto it? Stay tuned. What else did the legislature address on Tuesday? 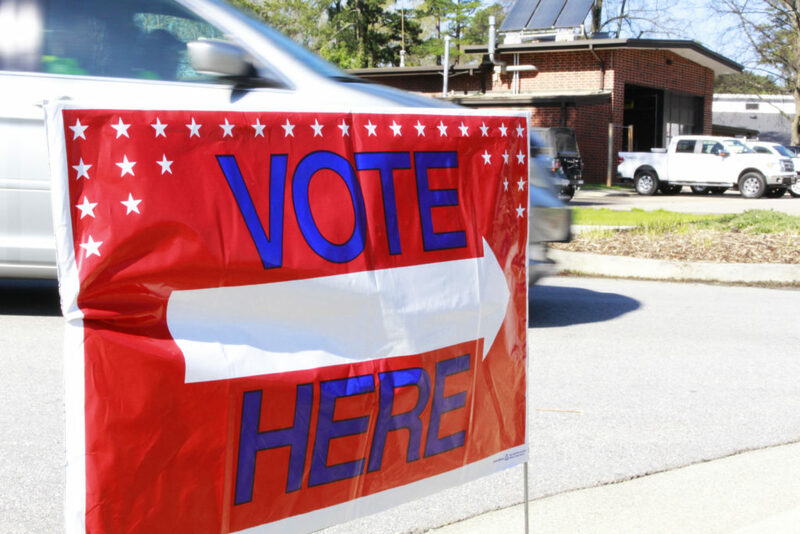 The General Assembly also passed Senate Bill 3, a measure requiring candidates for judicial races to be registered with the party they’ve listed on the ballot for at least 90 days before filing. It would align the requirements for judicial hopefuls with those for all other partisan races in North Carolina. The bill was inspired in part by the decision of longtime Democrat Chris Anglin to run for a state Supreme Court position against GOP incumbent Justice Barbara Jackson as a Republican. Anglin changed his party affiliation to Republican roughly three weeks before he filed for the Supreme Court seat. Be sure check back at carolinajournal.com for a full story on ramifications of Senate Bill 3.